A Founder. As the founder of WealthPartners, John Hill has surpassed 25 years in the financial planning industry, highlighting his devotion to the families and businesses whose relationships he has fostered. John is a trusted financial advisor to working and retired professionals, families, and businesses, providing them wealth management solutions. His knowledge and experience as an advisor help provide financial and wealth strategies and roadmaps for clients. John is observant to changes in markets, products, regulations and the economy for the opportunities they may create and the effects on clients' ensures an optimal plan for clients. His absolute priority is to make sure the client's experience with WealthPartners is a great one. 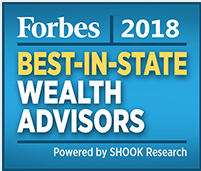 In 2018, Forbes magazine named John to its Best in State Wealth Advisors List. He is a graduate of Mississippi State University's Adkerson School of Accounting. John began his career as a certified public accountant at KPMG Peat Marwick in 1986. He and his wife, Martha, have three daughters - Mary Stafford, Leighton and Frances. A Visionary. Designing and building a company to fit the needs and his client's interest in mind, John's focus of his endeavors and personal commitment came in the form of WealthPartners. Today, he is a leader in estate planning, wealth management, and financial strategies. A Leader. In 2018, John was named a Leader in Finance by the Mississippi Business Journal. He was appointed by Mississippi State University to the MSU Finance and Economics Advisory Board. He serves on the Board of Directors for the Community Foundation of Greater Jackson, the Woodward Hines Education Foundation Board, and The Hundred Club Board. 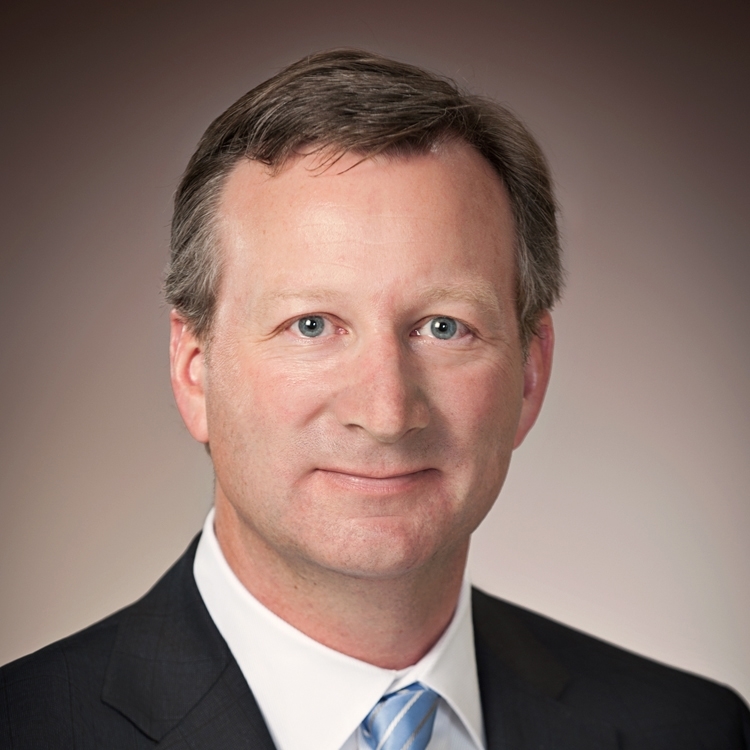 He has previously served on the NFP Corp. PartnersFinancial Advisory Board. 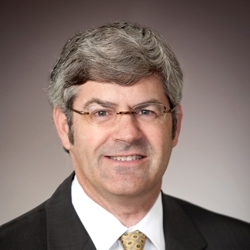 In Alabama; Arkansas; California; Georgia; Louisiana; Mississippi; New Jersey; North Carolina; Tennessee; and Washington, D.C.
Part of the WealthPartners team since 2005, Steve brings a vast amount of knowledge and experience to the firm. He provides clients with clearly designed solutions and strategies. Steve is actively involved in the client planning process and review meetings, helping advise clients on matters such as investment accumulation, allocation, investment tax management and retirement distribution planning. Prior to joining the WealthPartners firm, Steve served as Bureau Manager in the Financial Resources Division of the Mississippi Development Authority, the lead state economic development organization. He started his career with public accounting firm DeMiller, Denny, Word & Co. CPAs. Steve and his wife, Missy, have two daughters, Jacquelyn and Pera, and live in Jackson. * Kestra Investment Services, LLC; Kestra Advisory Services, LLC; and WealthPartners, LLP; do not provide legal or tax advice and are not Certified Public Accounting firms. With more than 25 years of experience as a financial advisor and CPA, Jeff advises clients on issues ranging from retirement planning to income tax planning, sophisticated estate planning and money management. He specializes in helping clients identify key retirement decisions and outline a timeline of these decisions. Clients rely on Jeff to find the right direction in their financial lives to plan for assets/income protection as well as accumulation and continue to plan for when their financial focus shifts to helping protect their assets and income streams. By staying well-informed of current issues and changes to tax laws and retirement plan regulations, Jeff provides proactive solutions to his clients and helps educate them in the importance of preparing for retirement and reducing the uncertainty that often comes for those nearing retirement. 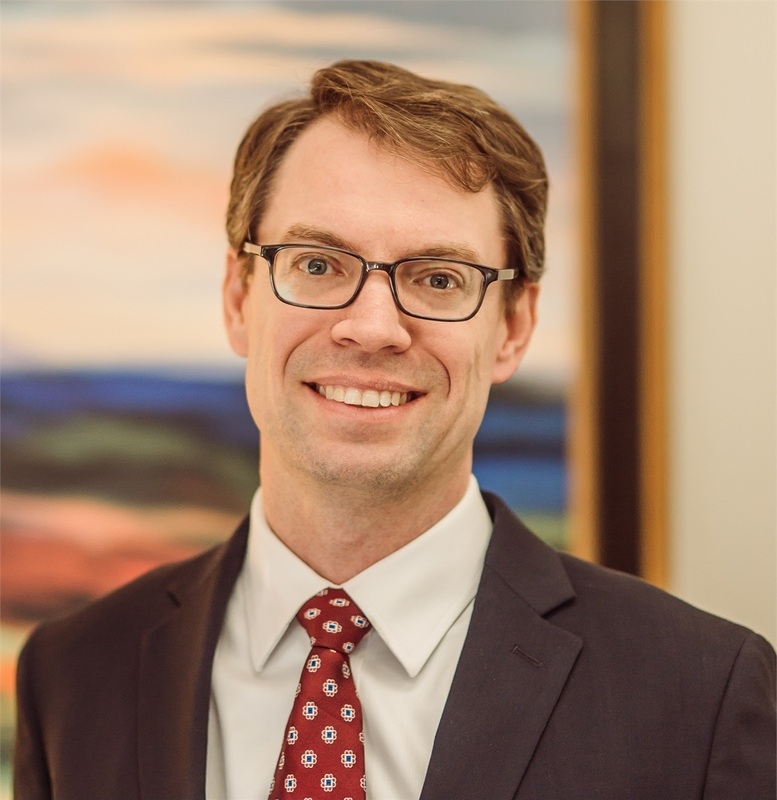 Jeff worked as a Senior Financial Advisor with a financial management firm for many years and also gained experience previously working at KPMG, Deloitte Touche, and Merrill Lynch. He was a founding partner of the CPA firm, TEC Partners. Jeff is a graduate of Millsaps College with a Bachelor of Business Administration and degree in Accounting. 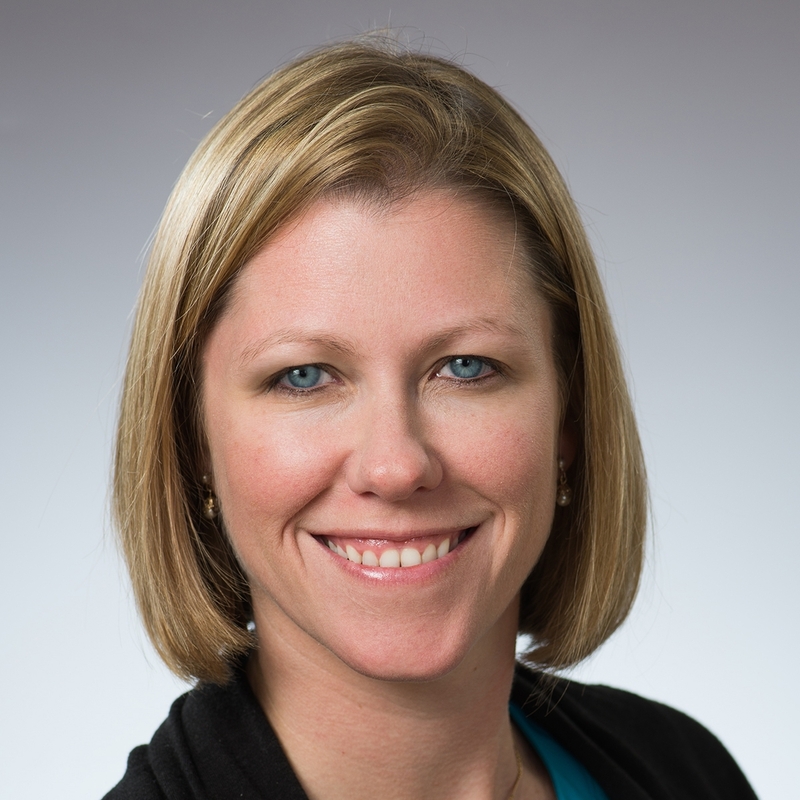 Erin provides the leadership and management to ensure that WealthPartners has the proper daily operational controls, administrative and reporting procedures, and staffing systems in place to effectively grow WealthPartners with financial strength and operating efficiency. Helping instill WealthPartners’ core values, key priorities for Erin are the measurement and effectiveness of all processes and reports on the operating condition of the company to ensure client services are at their best. Erin has worked in the financial, securities and banking industries since 2004. She earned a Bachelor of Science degree in psychology and an MBA from Millsaps College. She is on the St. Andrew's Episcopal School Alumni Board and involved in its Parents' Association. Erin and her husband, Cody, have three boys. Currently Erin does not offer Securities or Investment Advisory Services. 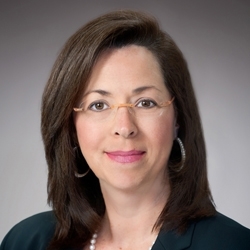 Melissa serves as a Wealth Management Analyst for WealthPartners and is primarily responsible for new business and the on-boarding of new investment clients and retirement plans. She is also actively involved in the servicing of existing clients, specifically in the Wealth Management and Retirement Distribution departments. Additionally, she assists in the design of wealth transfer planning and strategies. Melissa holds an insurance producer’s license, the Series 7 (General Securities Representative), as well as the Series 63 (Uniform Securities Agent State Law Exam) license. Before joining Wealthpartners, she served as the Internal Marketing Coordinator at a wealth services company in Jackson. Melissa is a graduate of Mississippi State University, having received a Bachelor of Business Administration in Marketing. Currently Melissa does not offer Securities or Investment Advisory Services. 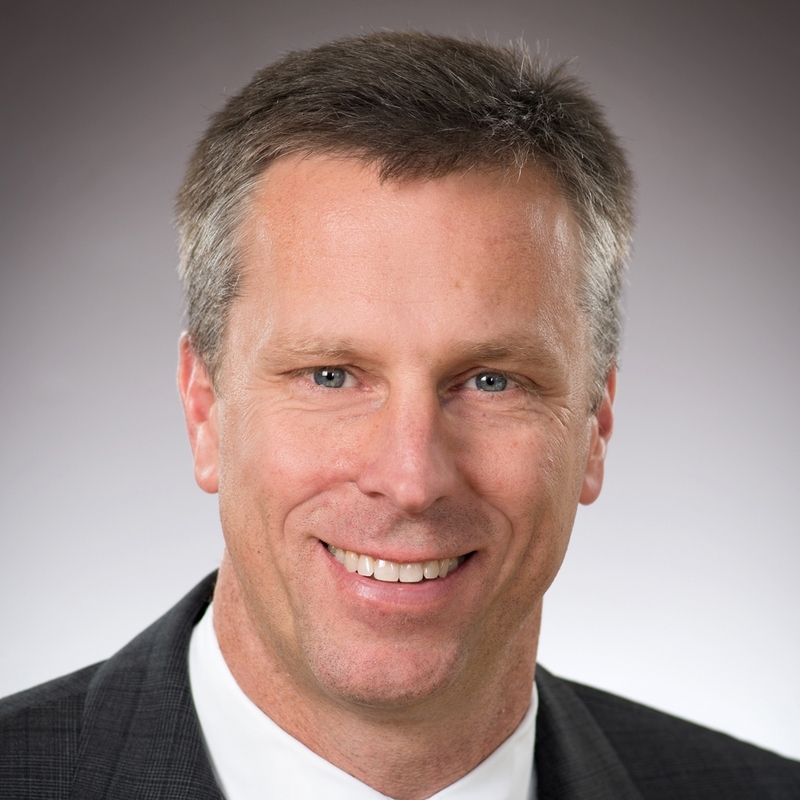 John Beers brings extensive management experience to WealthPartners in logistics, operations, and analysis. He serves as a Wealth Management Analyst for our clients by overseeing account activities and fostering client relationships. Formerly, as a Senior Operations Analyst at a hybrid robo-advisory firm in Denver, Colorado, John’s expertise included managing the workflow of its high-volume business, while also providing creative and critical thinking for complex accounts. John has also worked as a financial advisor for a Denver advisory firm. One of his most remarkable business ventures was his involvement in a food start-up that hit it big when featured on “Shark Tank” and partnered with Mark Cuban. Today, John is still involved in this global enterprise – Chapul – an insect protein manufacturer. John is a graduate of the University of Arizona with a Bachelor of Arts degree in History. He spent ten years as a whitewater rafting guide in Colorado and Arizona. John and his wife, Lauren, now live in Madison, Mississippi, and have two children, Pete and Molly. Tisha joined WealthPartners in 2010 and is responsible for the firm's marketing and communications, employee benefits, licensing and bookkeeping. Prior to her career at WealthPartners, she founded/operated a stationery & invitation company for 13 years in Fairhope, Alabama, and in Jackson, Mississippi. 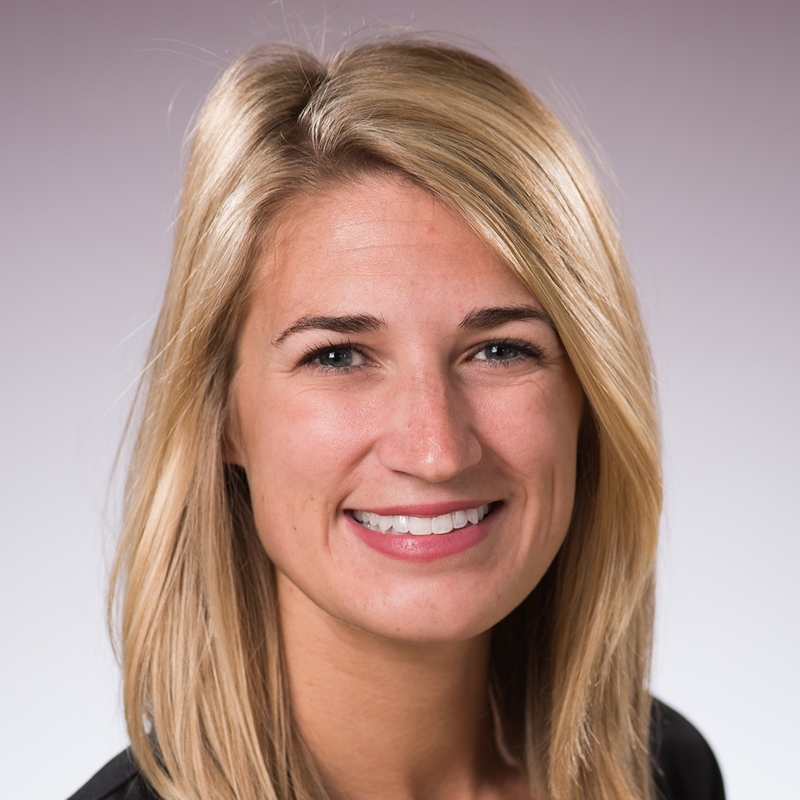 With a Bachelor of Arts degree in Speech Communications and Public Relations from Auburn University, she previously worked in public relations and media relations at an Emory University hospital and a major medical software company in Atlanta. She is a member of the Public Relations Association of Mississippi and former member of Alabama and Georgia's chapters, where she received numerous PR awards for marketing communications. Tisha and her husband, Paul, have two children, and reside in Madison, Mississippi. Currently Tisha does not offer Securities or Investment Advisory Services.